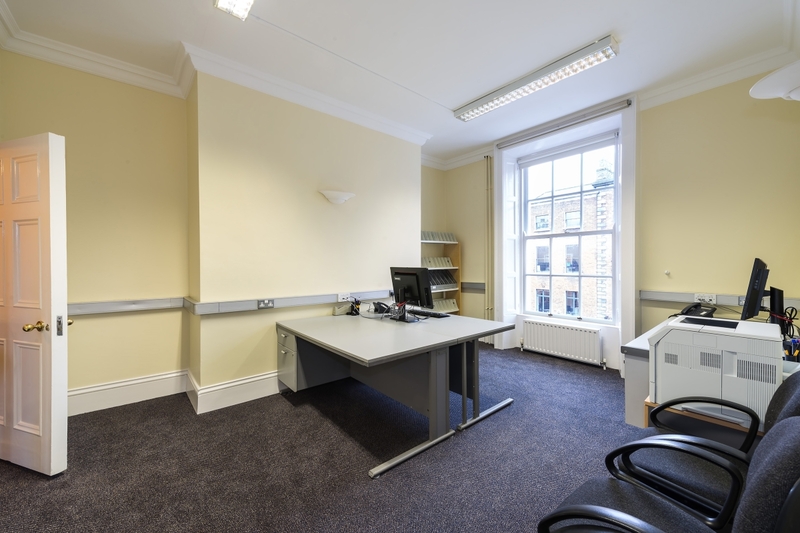 Description: Well presented offices next to Merrion Square in the heart of Dublin 2. 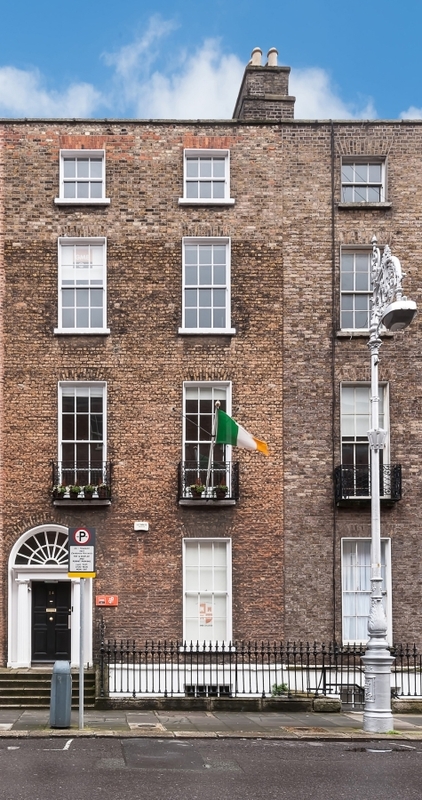 14 Upper Mount Street offers well-presented offices next to Merrion Square in the heart of Dublin 2, close to Government Buildings and available by way of a licence agreement on flexible terms. 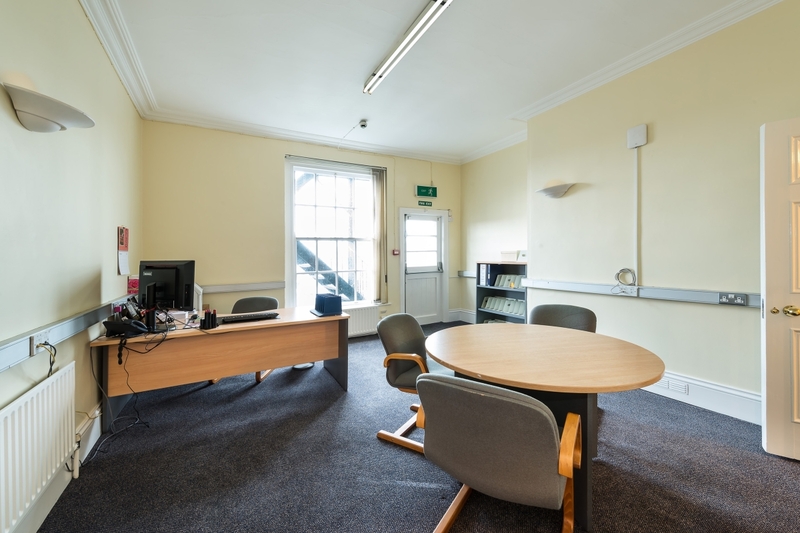 This semi-serviced office space is available straight away and provides smart corporate offices in a central location. 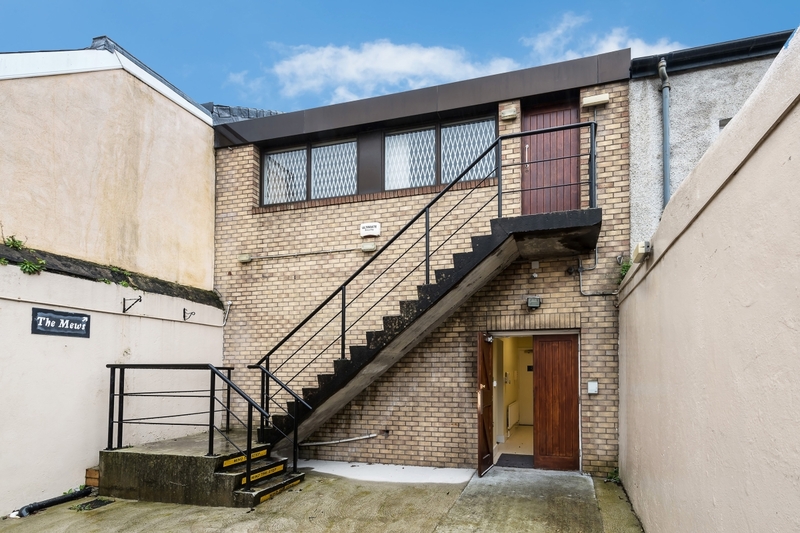 The available accommodation is split and provides 2nd Floor Offices in the front section of the building and/or 1st Floor Offices in the Mews building to the rear of the property. 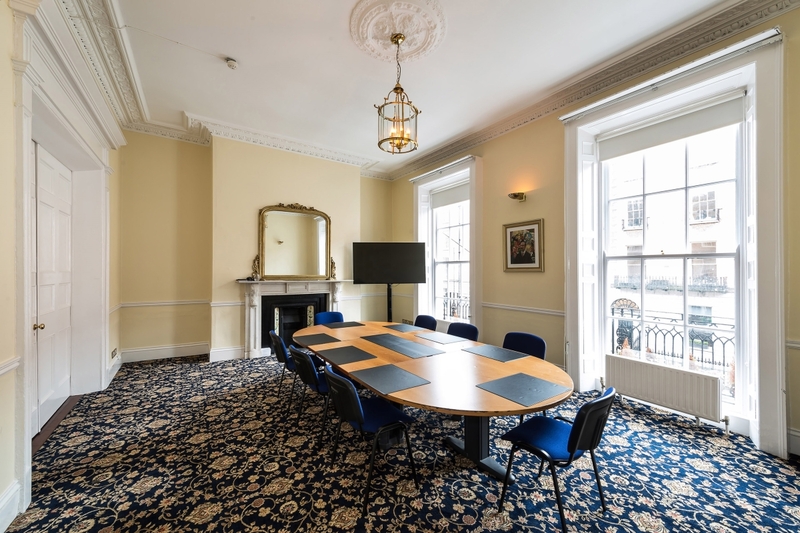 The additional benefit of these offices includes the use of a shared meeting room, reception and post collection service together with shared kitchen facilities. The licence fee each month includes electricity, heating, rates, service charge (including cleaning) and rent. 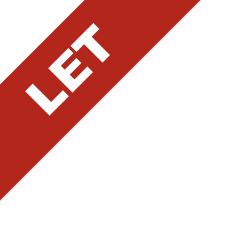 Rates, insurance, service charge, lighting and heating are included in the monthly licence fee. 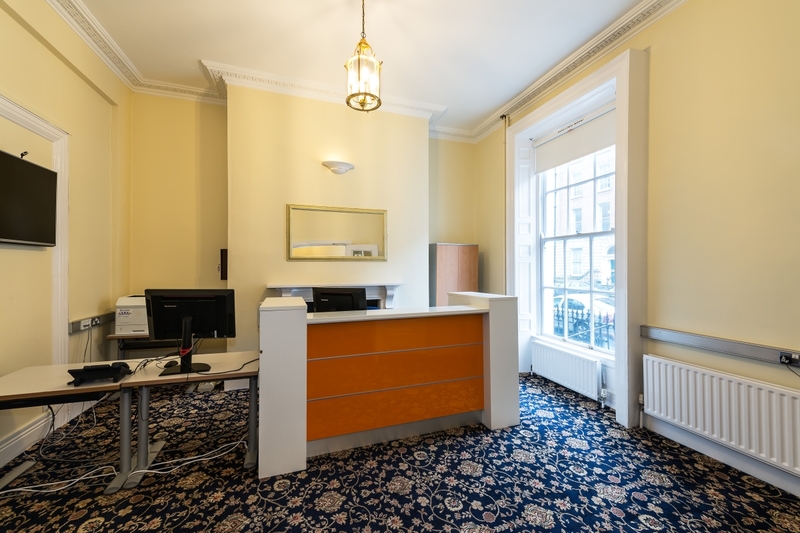 Viewing by way of appointment, this space is expected to move quickly. Book your appointment early to avoid disappointment.